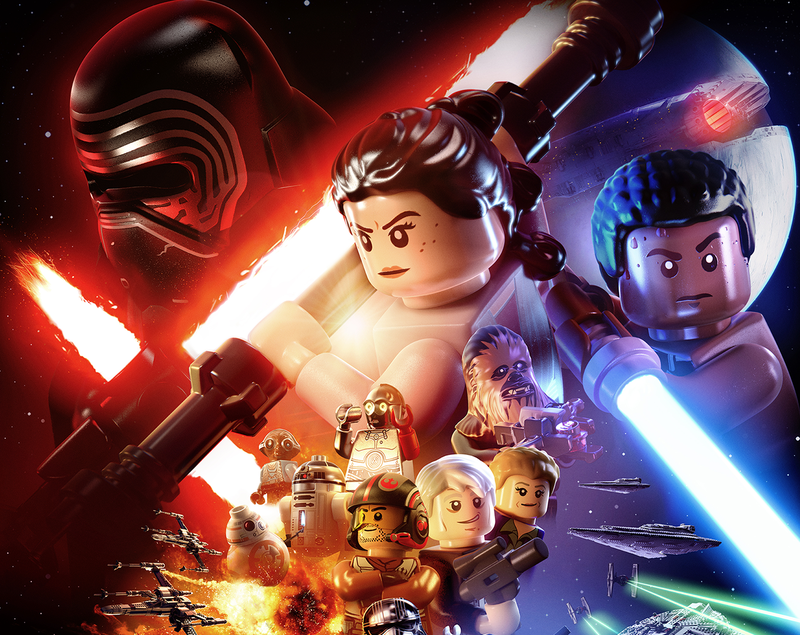 LEGO Star Wars: The Force Awakens Coming this June! Warner Bros. Interactive Entertainment, TT Games, The LEGO Group and Lucasfilm today announced LEGO Star Wars: The Force Awakens, marking the triumphant return of the No. 1 LEGO videogame franchise, allowing players to relive the epic action from the blockbuster film in a fun-filled, humorous way that only a LEGO game can offer. Launching on June 28, 2016, the game will introduce brand-new gameplay mechanics to build, battle and fly through the galaxy like never before, as well as new story content exploring the time between Return of the Jedi and The Force Awakens, providing additional insight about the new movie and its characters. LEGO Star Wars: The Force Awakens, developed by TT Games and published by Warner Bros. Interactive Entertainment, will be available for the PlayStation 4, PlayStation 3, PlayStation Vita, Xbox One, Xbox 360, Wii U, and Nintendo 3DS. 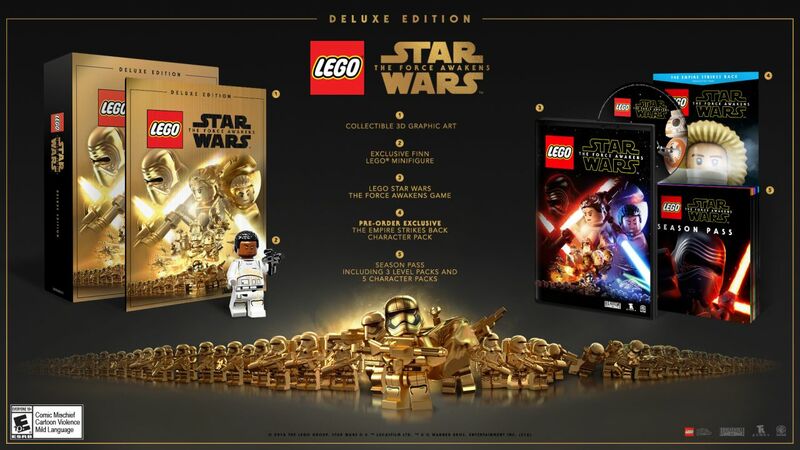 A Deluxe Edition of the title is also available for PlayStation 4 and Xbox One featuring an exclusive Finn MinFig and access to the game’s season pass. PlayStation 4 and PlayStation 3 players will have access to exclusive downloadable content, the Droid Character Pack and the Phantom Limb Level Pack.